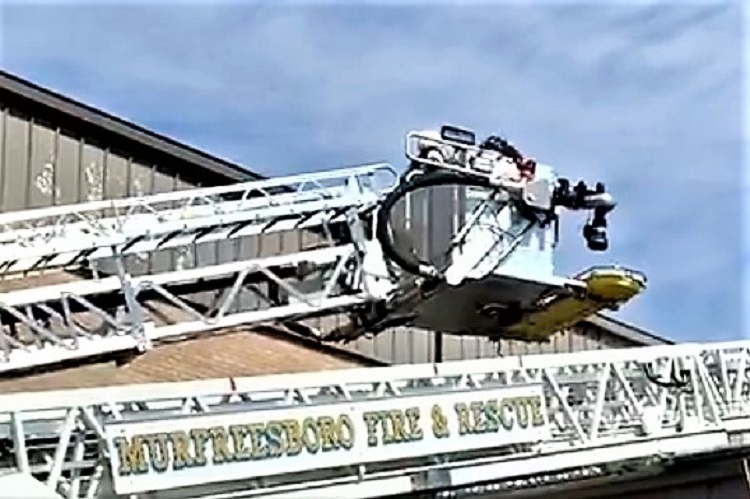 On Tuesday Murfreesborfo Fire and Rescue Department crews responded to Oakland High School for a report of someone falling off of the roof. 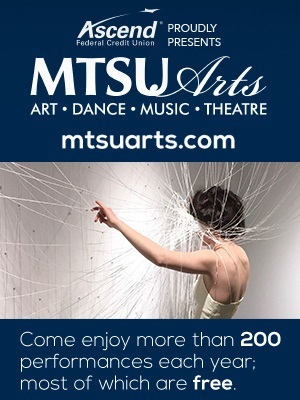 The Oakland High School arts teachers and students invite the public to attend ARTS NIGHT from 5:30 to 8:00 this Friday evening. 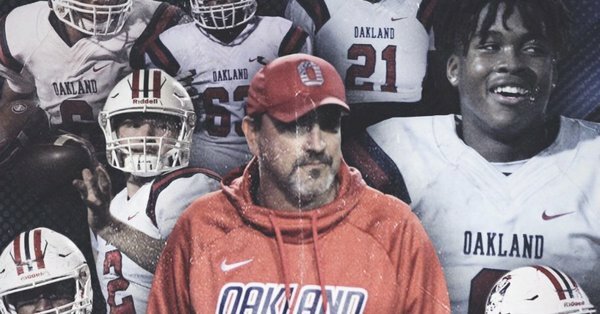 After a 14-1 campaign in 2018, Oakland football celebrated with a Class 6A State Championship. You can help these young men remember the magical season with championship rings. Kevin Creasy of Oakland High School has been named the 2018 Tennessee Titans High School Coach of the Year after leading his football team to a 14-1 season and winning the Class 6A state championship. Oakland's mantra this season was to win the last game. They did that blanking Whitehaven 37-0 in the Blue Cross Bowl. 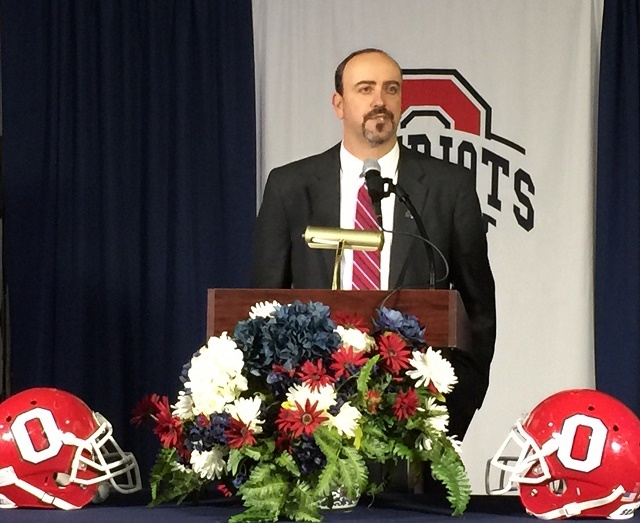 Bryan Barrett sat down with Oakland football coach Kevin Creasy to talk about the Patriot's semifinal win over Maryville and tonight's Blue Cross Bowl 6A Championship Game with Whitehaven. Tune in tonight for State Farm Prep Football as Oakland takes on Whitehaven. Pregame begins at 6:15pm with a 7pm kickoff. The Oakland Patriots take their 13-1 record to Cookeville to battle Memphis Whitehaven for the Class 6A Blue Cross Bowl Championship Thursday night. 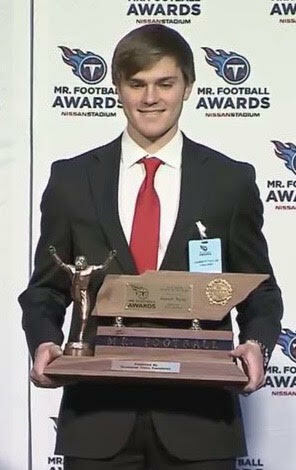 Oakland senior kicker Garrett Taylor was selected as the Tennessee Titans Mr. Football Kicker of the Year. If you're planning to go see the Oakland Patriots in the state championship game this Thursday in Cookeville, save yourself time by buying tickets at the school. The Oakland Patriots defeat the Maryville Rebels 38-0 to advance to the Blue Cross Bowl 6A State Championship Game. Check out stats, players of the game, replays and more here. Oakland will host Maryville Friday night in the semifinals of the Class 6A football playoffs. These two teams have really gotten to know each other in recent years. In fact, this is the seventh meeting since 2014 and for the past five seasons, they've met in the semifinals. 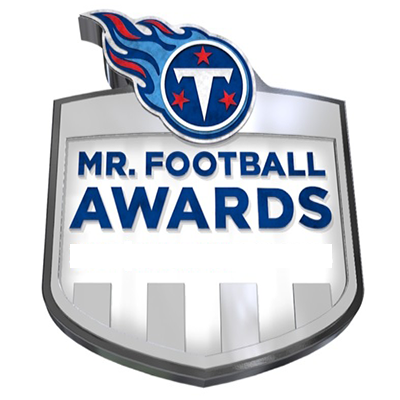 Two Oakland football players have been selected as Tennessee Titans Mr. Football finalists. 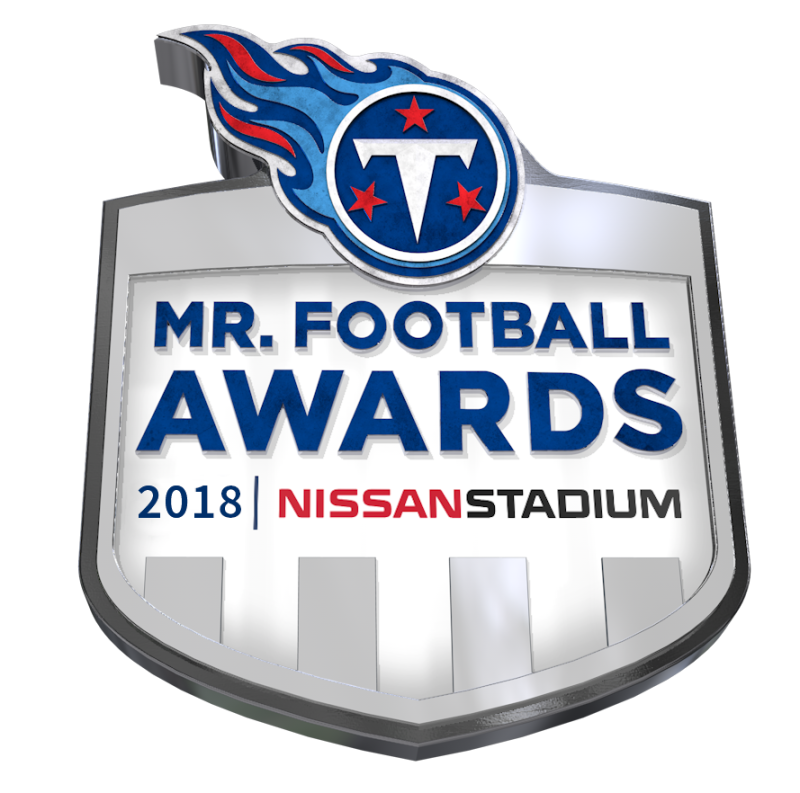 Five Rutherford County football players were named Tennessee Titans Mr. Football semifinalists. 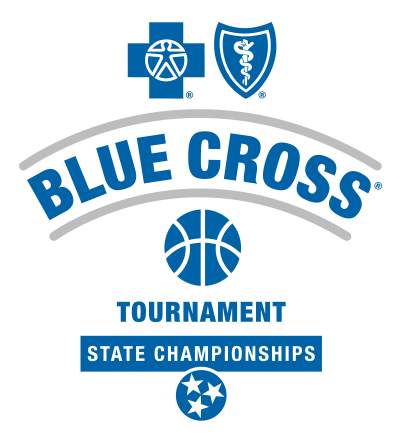 The announcement was made Thursday by the TSSAA. Oakland Defeats Siegel 62-14. Hear replays from the game, stats and our players of the game. 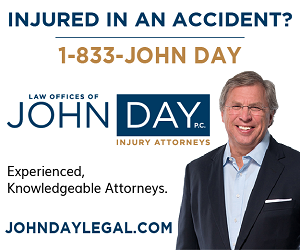 PLUS, scores on every Rutherford County football game. 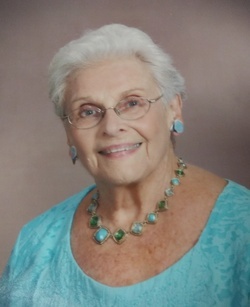 Doris Coady, former Oakland High School swim coach, has passed away. 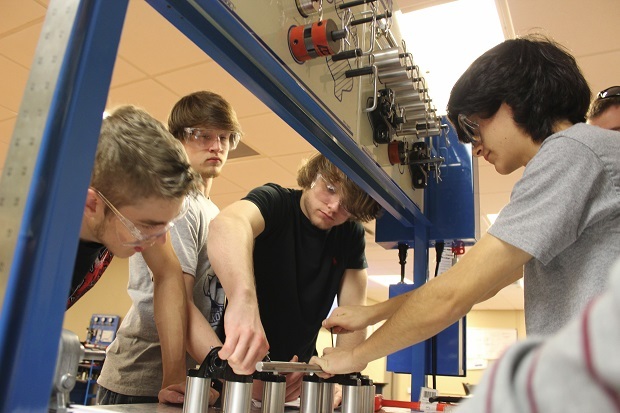 Motlow State Community College will receive a $250,000 state grant to help high school students earn two-year degrees in the high-demand field of mechatronics. 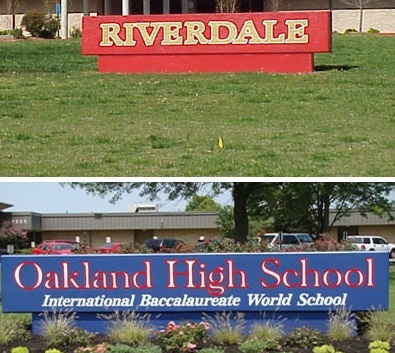 Part of the grant will help Oakland High School. Maryville edges Oakland 24-21. 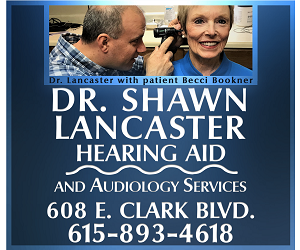 PLUS, scores on every Rutherford County football game. 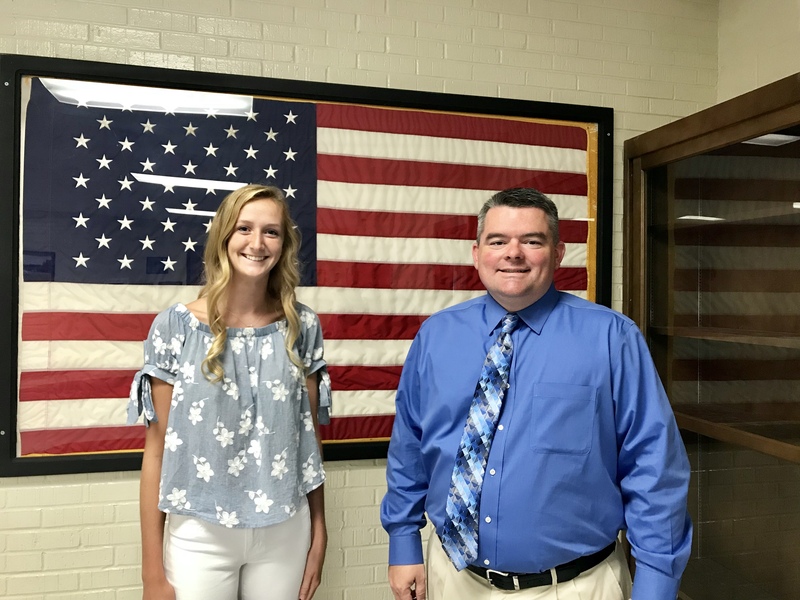 Emma Boylan, a senior at Oakland High School, will travel to Belgium next week to compete in the International Mounted Games Association World Championships. 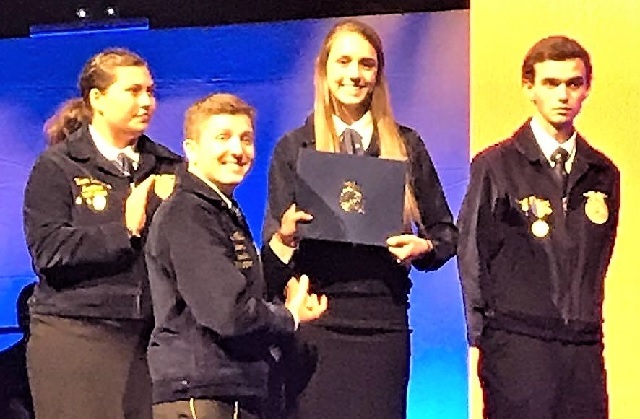 (MURFREESBORO) -- The National FFA Organization has announced that Kaitlin Taylor of Oakland High School and Matthew Roberson of Eagleville School were each selected as national finalists for the National FFA Proficiency Award. 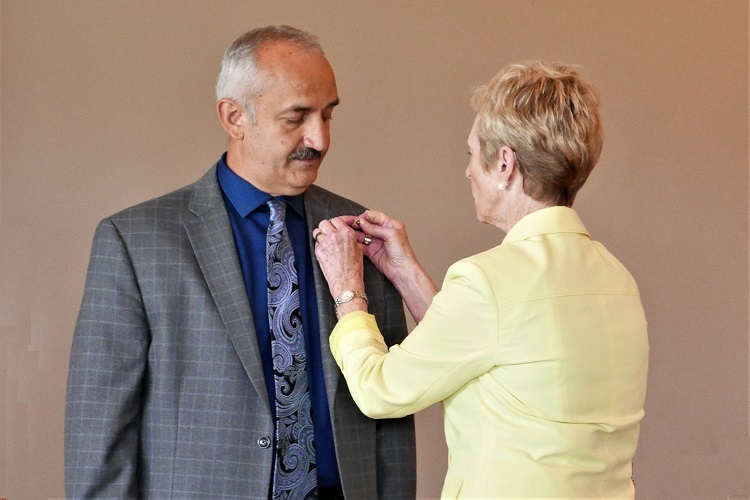 On Tuesday Oakland High School's Art Yasso received Rotary International's highest honor by being made a Paul Harris Fellow during the Murfreesboro Rotary Club's luncheon at the Stones River Country Club. 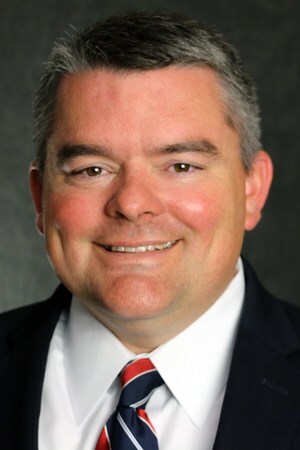 John Marshall has been named the next principal of Oakland High School, Director of Schools Don Odom announced today. A check of student parking permits at Oakland High School turns up drugs and guns in a student's vehicle. 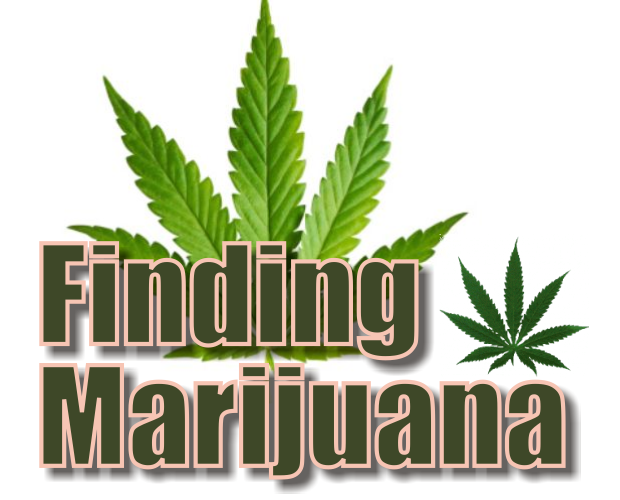 Administration and SRO's discovered a book bag that contained marijuana and two handguns. 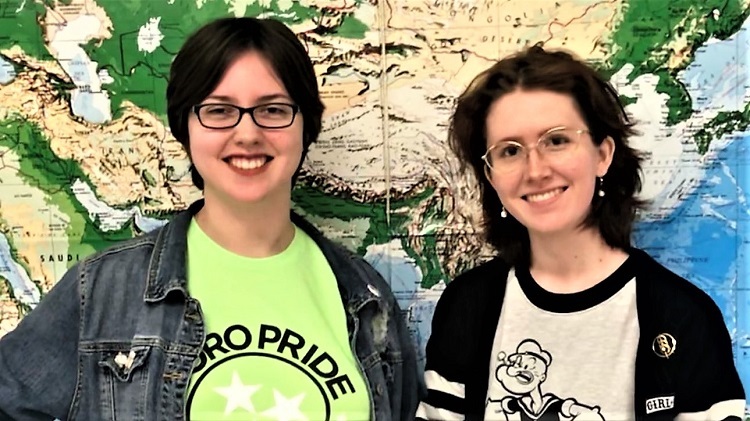 Oakland High School students, Dara Zwemer and Elizabeth Clippard have been awaded MTSU Buchanan Fellowships. Oakland High School's DECA (Distributive Education Classes) competed with other schools in the district last Friday. 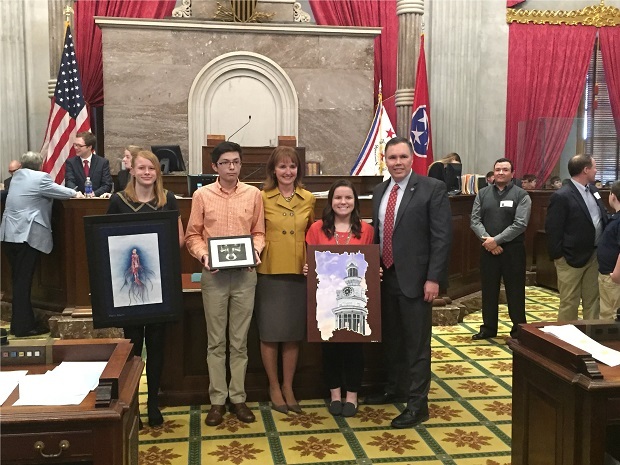 After attending the 2017 Tennessee High School Ethics Bowl at the University of Tennessee Knoxville last February, Oakland High School just brought the Ethics Bowl to Rutherford County. Three Rutherford County Schools officials are recipients of the TSSAA's A.F. 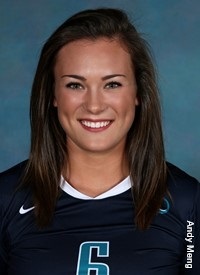 Bridges Awards. 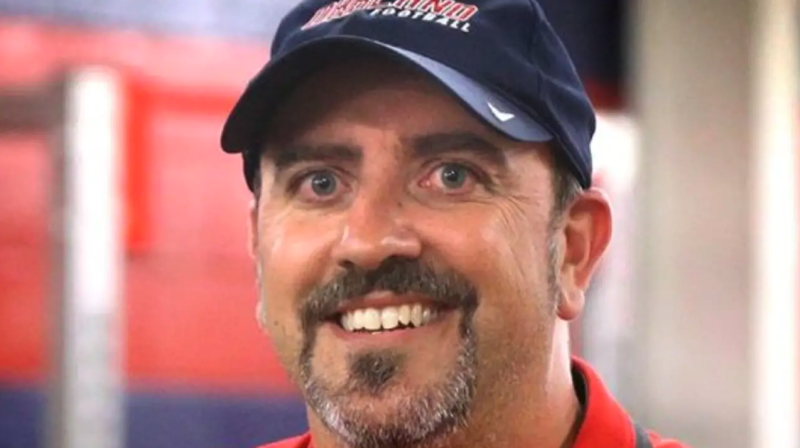 Oakland Patriots baseball coach Mack Hawks will be among three inductees into the Tennessee Baseball Coaches Association Hall of Fame. 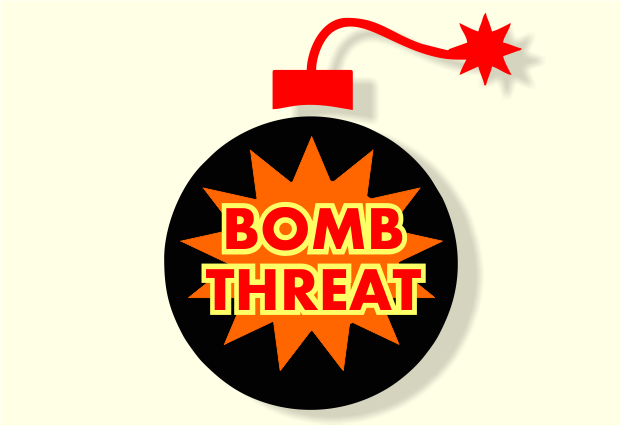 A student has been arrested at Oakland High School after an alleged bomb threat closed down the school for the day. Rutherford County School Communications Coordinator James Evans reports that an Oakland High School student was expelled Wednesday (10/25/2017) morning when officials discovered weapons. Oakland High School IB (International Baccalaureate) students Miki Yang, Robert Giddens, and Mia Huell saw a need to improve student access to fresh fruits and vegetables and have taken steps to make that happen. Oakland High School said goodbye to one of their students who died on April 25, 2017. 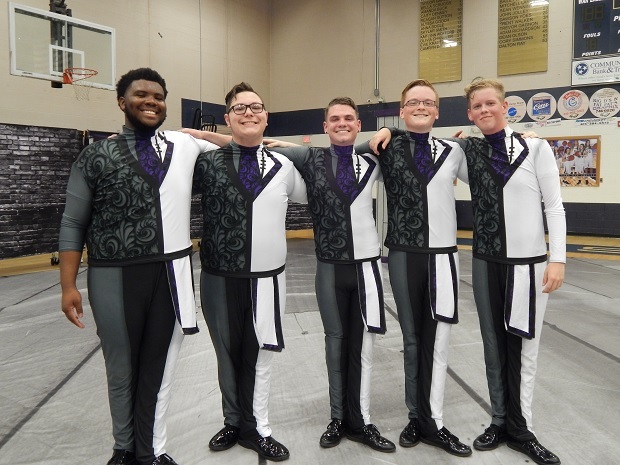 5 Young men that are in the Oakland High School Band Program are members of an audition only, elite indoor drumline called Audio Theater. 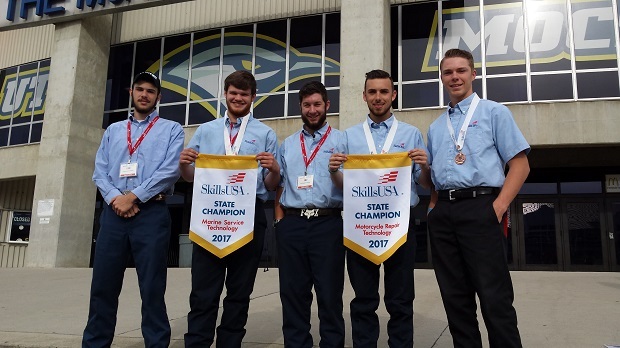 Oakland High School Auto Maintenance students recently competed in the Tennessee Skills contest. Tim Presley and Chris Russell both won state champion titles. 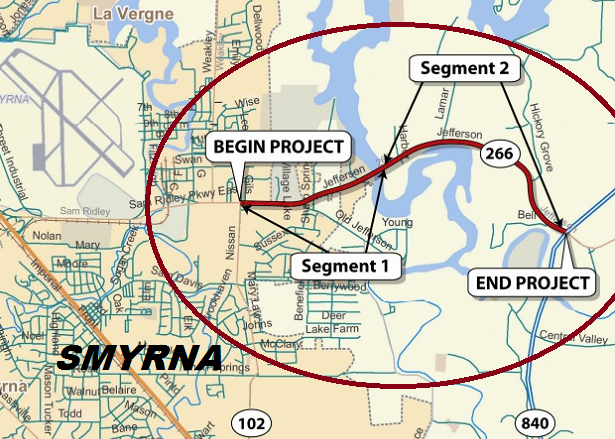 Katie Arnette will study an archaeological dig site with remains that are expected to date from the Iron Age. The Oakland girls basketball team has to forfeit 18 wins from games played this season. 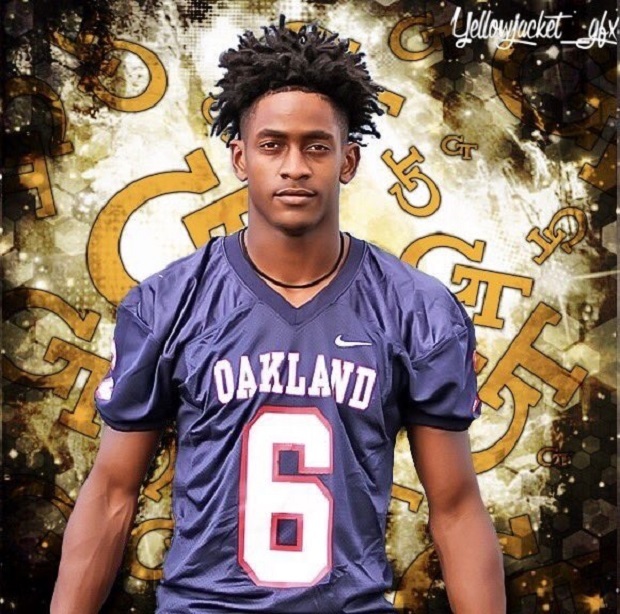 Oakland senior safety Kaleb Oliver has committed to play college football at Georgia Tech. Bryce Edwards of Murfreesboro will be among the members of the U.S. Navy Band, performing at the inauguration of Donald Trump. 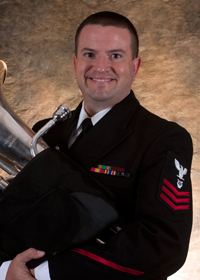 He plays the euphonium in the Navy Band, which he joined in 2007. Oakland High School students have been studying hard in December... and also helping others. Two groups of OHS students recently worked to raise money for those in need. Since taking over as principal at Oakland High School in September 2008, Spurlock has done anything but settle. 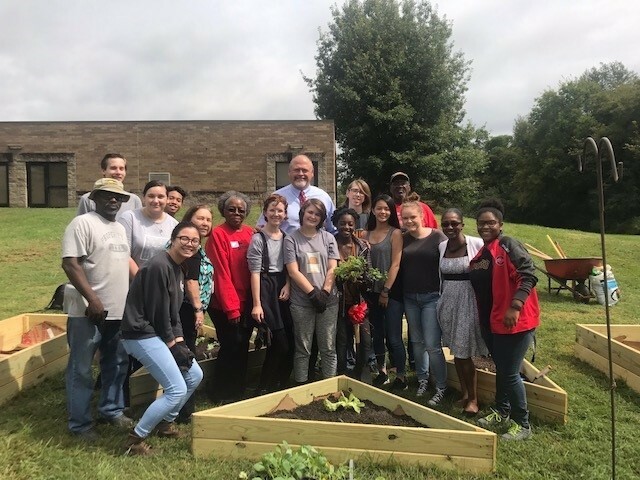 Kevin Wright, a career and technical teacher at Oakland High School, is the latest NewsRadio WGNS Educator of the Month. 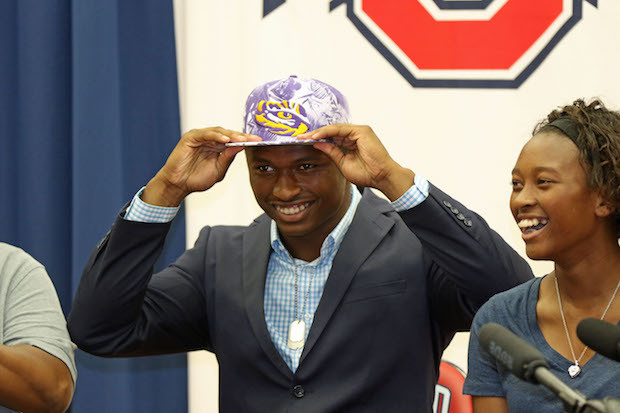 Oakland football standout JaCoby Stevens made his college selection known. Most of those that will be in attendance are 58 years old today. Graduation for the 40th year reunion would have taken place in 1976, in case you were curious. 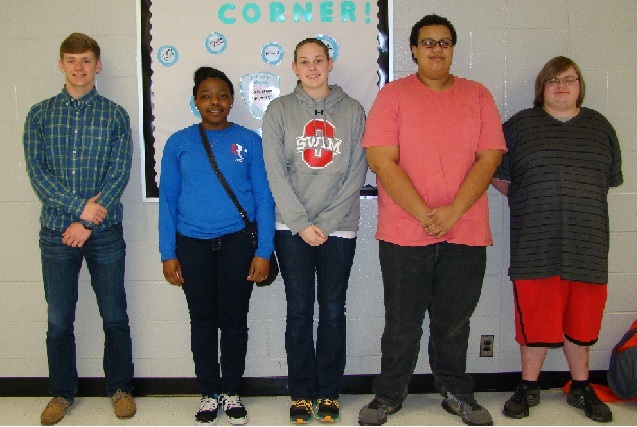 Oakland High School has announced that 6 students have received summer internships for Mechatronics. Local resident John Phillips' son Jonathan died in a wreck about 12-years ago on Jefferson Pike. 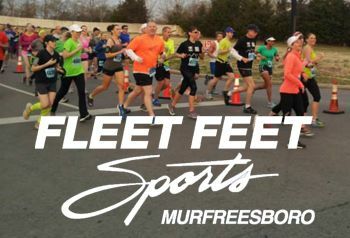 NewsRadio WGNS' Bryan Barrett talks with Al Evans of Oakland Cross Country in this edition of the "Fleet Feet Cross Country Spotlight." Oakland High School will hold its annual memorial service at the Memorial Fountain on campus at 4:30 p.m. on May 17, 2015. 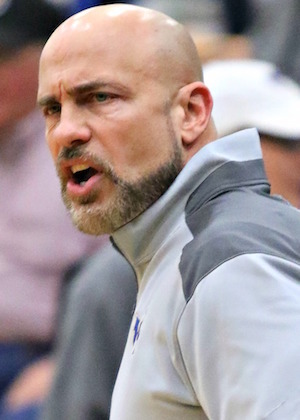 The first and only boys coach at Wilson Central High School has been tabbed the new head coach at Oakland. Hear Bryan Barrett's interview with Troy Bond. 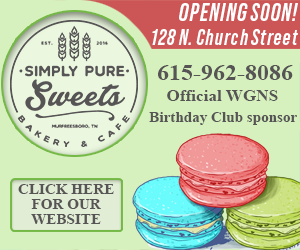 The first and only boys coach at Wilson Central High School has been tabbed the new head coach at Oakland. 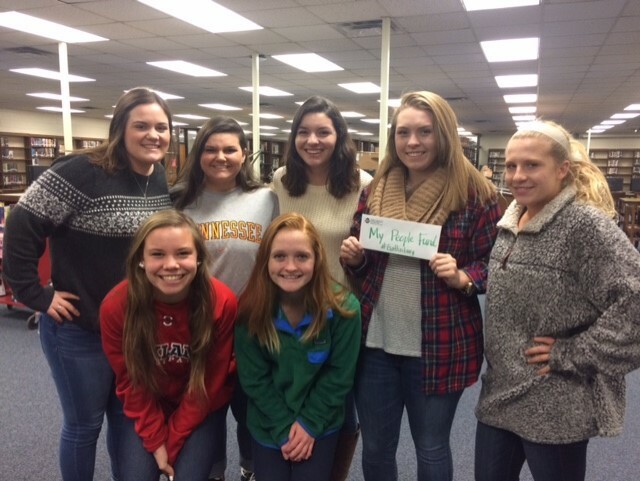 Oakland High School history students competed​ in National History Day at MTSU. Congratulation to the Oakland students who competed and placed in this event. 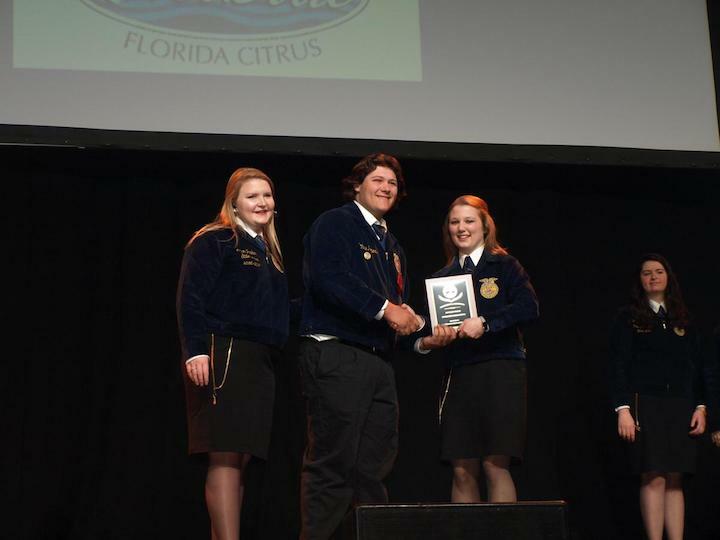 OHS Virutal Enterprise Team #3 In State! The Oakland High School Virtual Enterprise team placed 3rd in the Virtual Enterprise regional competition.This qualifies them for the state VE competition on November 23rd in Pigeon Forge. Oakland High School teacher, Tim Nance, was awarded a $1,250 grant from Walmart. Twenty-four students from Oakland High School recently earned Level 1 certification in mechatronics during commencement ceremonies at Motlow College. 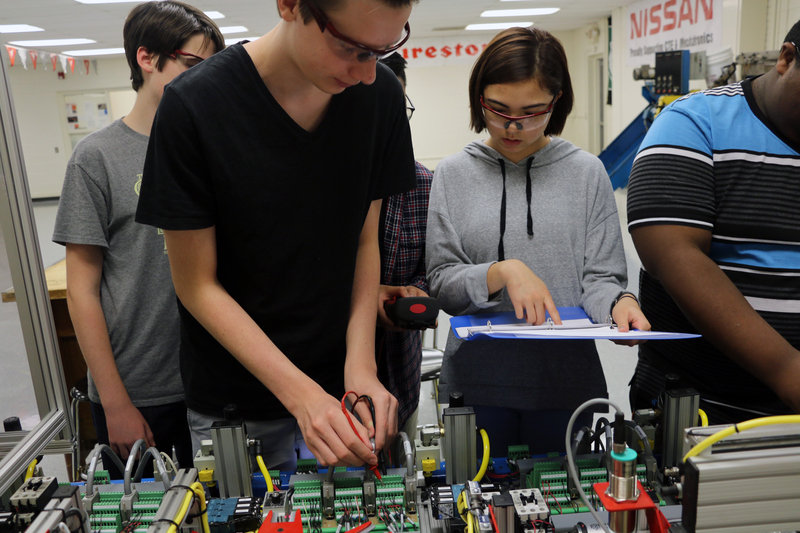 Thousands of dollars of used manufacturing equipment has found a new home at two Rutherford County schools, thanks to a donation from MAHLE Filter Systems. 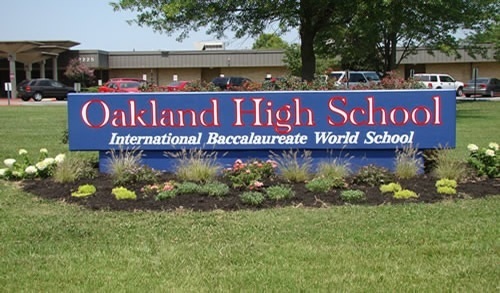 A teacher was suspended for one day without pay at Oakland High School for allegedly pulling out a pocket knife in a joking manner. On Saturday morning, March 8, 2014, Cameron Terrell Massengill won the "4 Way Test" speech contest sponsored by the Murfreesboro Rotary Club. 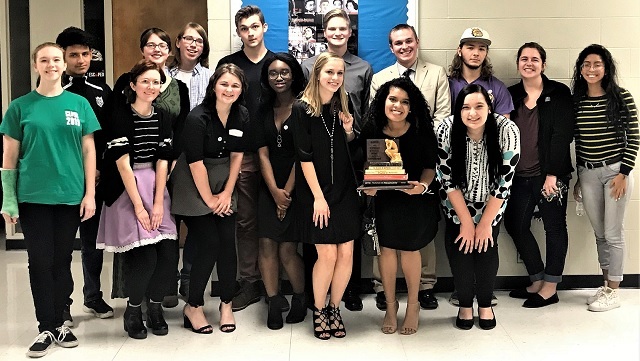 Students from Oakland High School competed in the Middle Tennessee Level of the National History Day competition at MTSU. Now they move to the state level in April. Have you ever tried opening a file on your laptop computer or iPad and accidently opened the wrong item? That is exactly what occurred at Oakland High School. Oakland High School will officially name its football stadium after former coach Ray Hughes on Sept. 6 before the football game with Siegel. Hughes was a teacher and coach at the school for many years before his retirement. 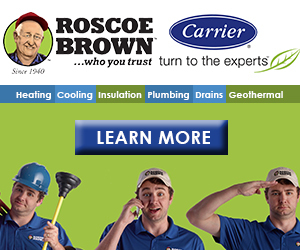 He was Oakland's first football coach.